When inspiration hits the last thing you need is trouble with your gear. We’ve been there. That’s why we feel all creatives deserve professional help the moment they need it. 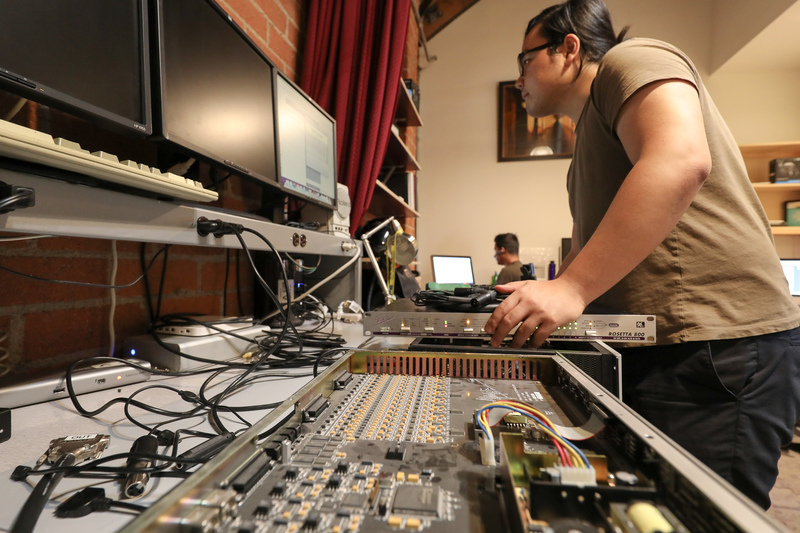 Apogee runs on a small diverse team of highly specialized experts in every department. 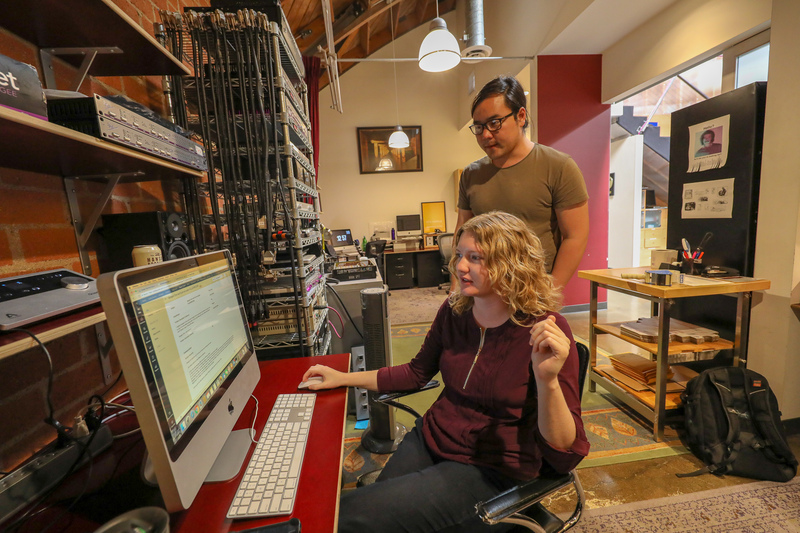 Our tech support team includes masters in studio and live engineering, software engineers, music educators, and overall talented musicians and producers. Support uses a new direct email system instead of having users create an account to receive help. We all know time is valuable especially when in the studio. Our goal is to clearly and quickly identify issues so we can provide the best troubleshooting. Even though the majority of issues are not hardware related, we make sure when hardware failures do happen our RMA process is as efficient as possible. Chat is not done remotely so there’s a lot of team focus. 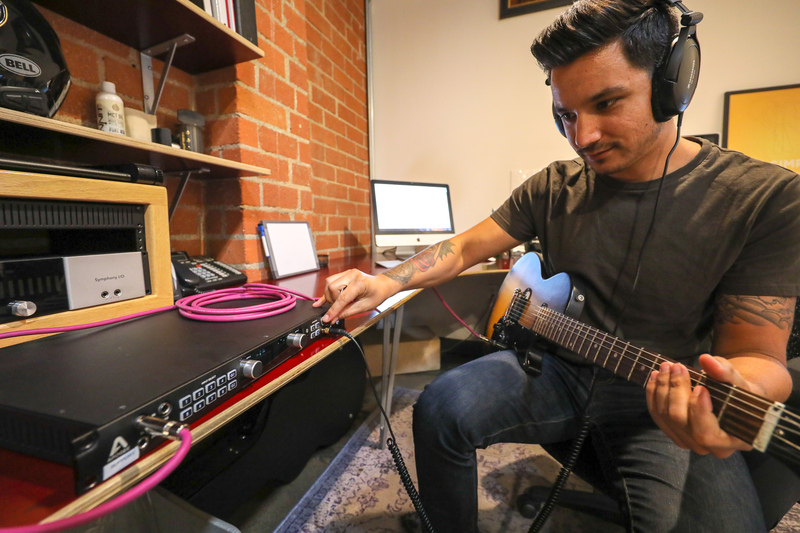 “We keep each other informed by being in the same room with each other and testing new gear when released, even if not by Apogee. 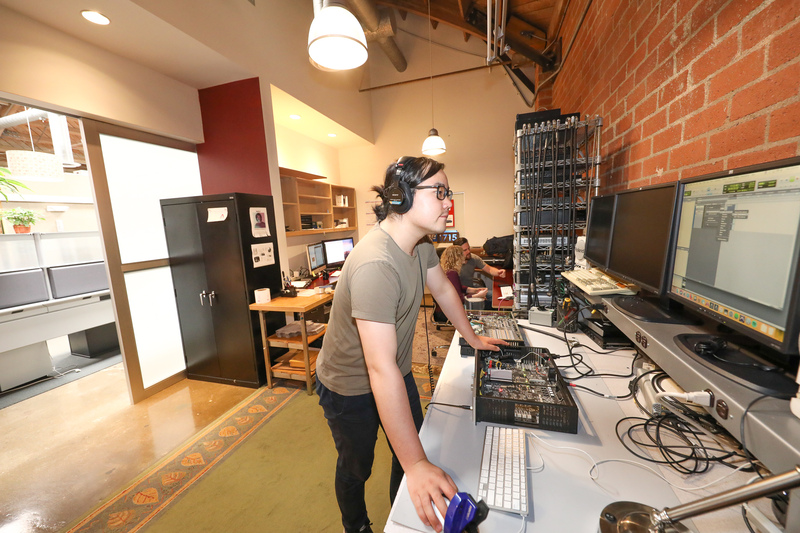 So we’re always up to date with the constant hardware and software changes in the audio community. Technical support is free globally for all Apogee users 24 hours, 7 days a week. 11 ½ hours of Live Chat service is available daily on our website Monday-Friday from 7am – 6:30 pm PDT. When Live Chat is offline questions can be submitted by email on our support page and are typically answered within 48 hours. Support service is closed during weekends. 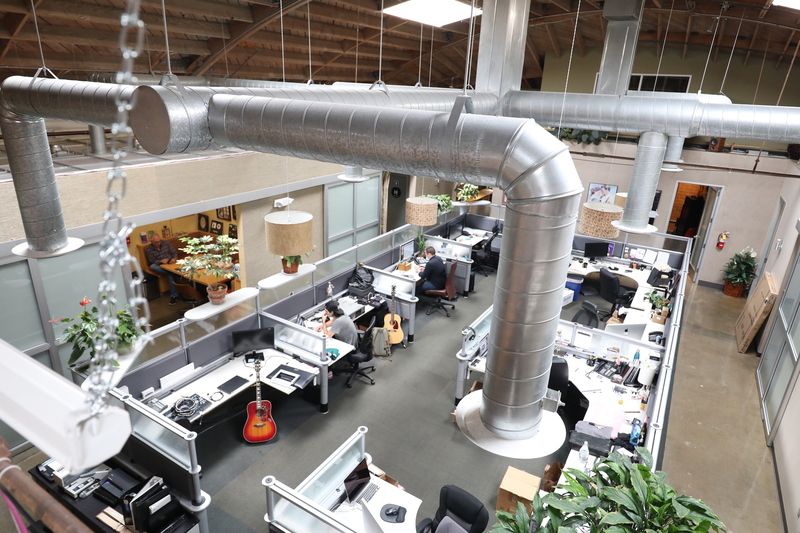 All Apogee repairs are done in our lab in Santa Monica, CA with a normal turnaround time of 7-10 business days. 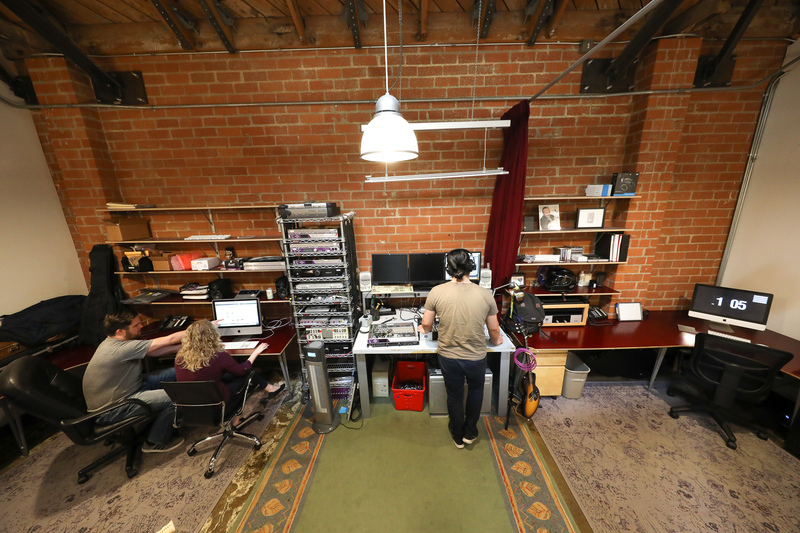 The tech support team currently uses Duet for iPad and Mac, Mic+, Groove, Element 46, Control Remote, Quartet and Ensemble Thunderbolt for their productions.